Quickspin loves telling exciting stories. 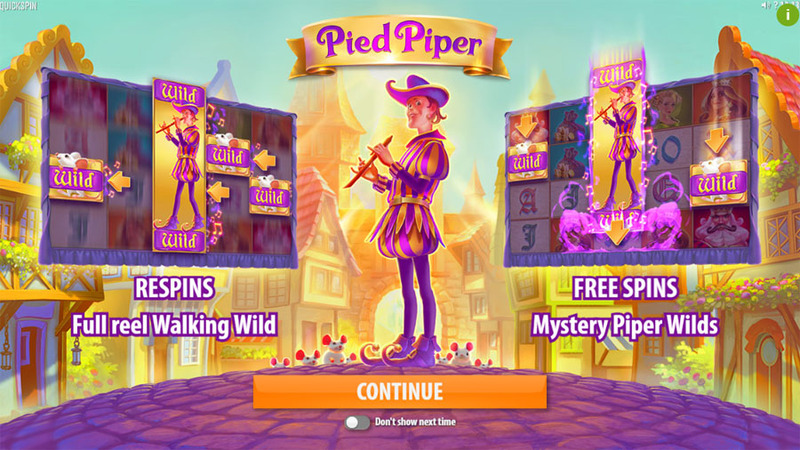 On January 9, the studio released new video slot, Pied Piper, based on the legend that dates back to the Middle Ages. When producing the slot the goal was just to make it entertaining. That’s why the developer changed some story details. You can see only the bright, magical side of the story. There is a young man playing his instrument that can lure people or animals away. One of the first things to note is that there are two wild symbols. One is a standard wild and the other is a big 4×1 Piper Wild that triggers several respins. 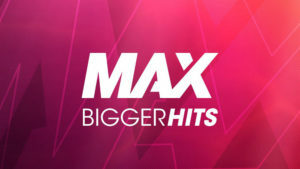 During the feature 4×1 wild moves to the left until it disappears, and when it disappears, players exit the bonus round. There will be at least three respins because a Piper Wild can appear on reels 3, 4 and 5. Any regular Mouse Wilds appearing during respins will move along with Piper Wild to further increase win potential. But that’s not it! The feature can get retriggered if you are lucky. In this case there will be five new respins as Piper Wild will start walking from the leftmost reel. 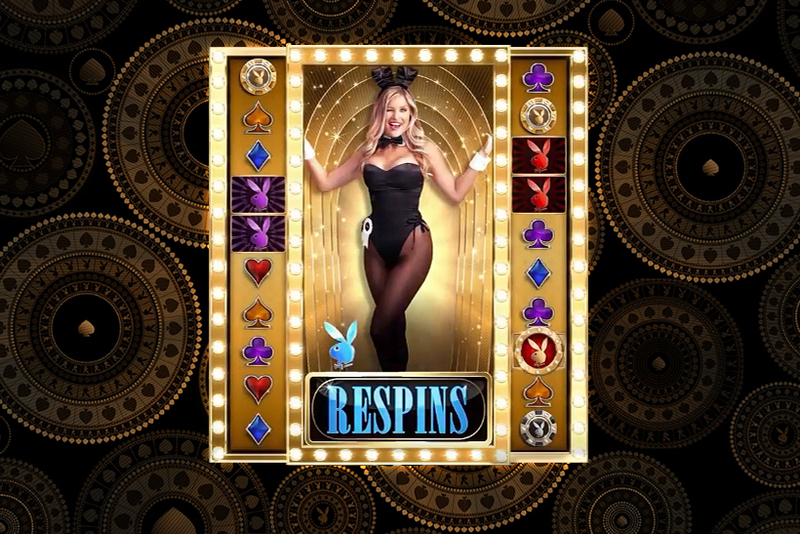 There are also free spins players can get if they collect 3 scatters. 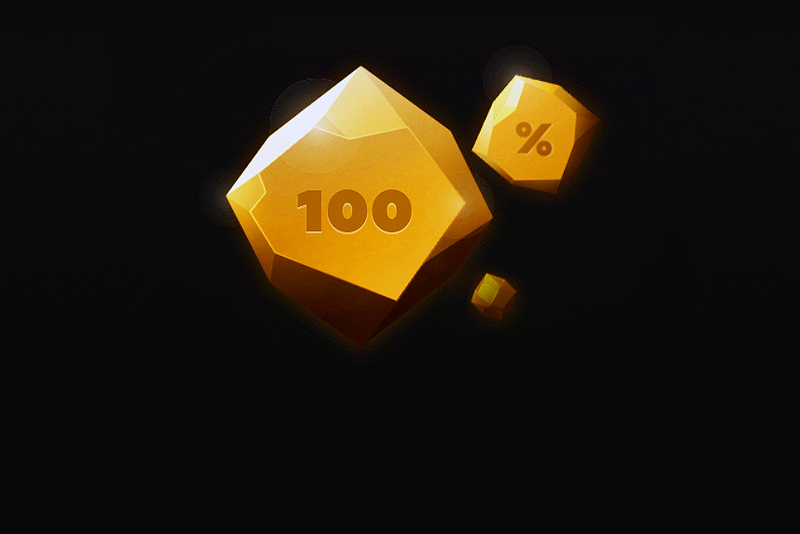 In every free spin there will be at least one regular wild. 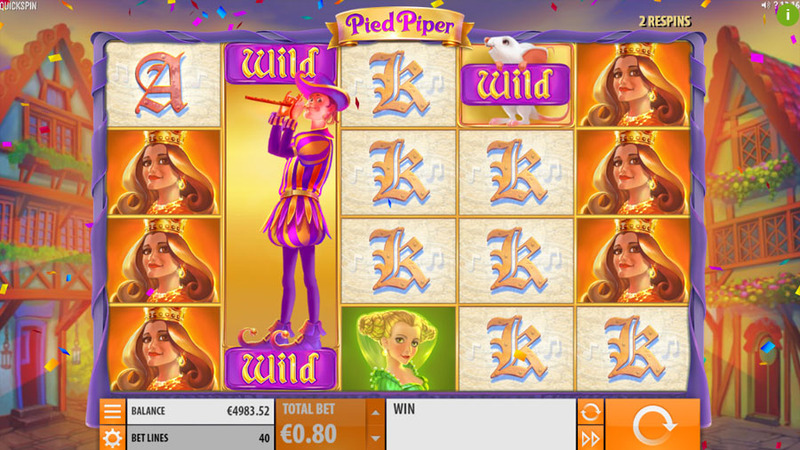 Piper Wilds also appear during this bonus game and initiate respins. Moreover, Piper Wild can randomly land on one of the reels after any free spin to trigger the respins feature. 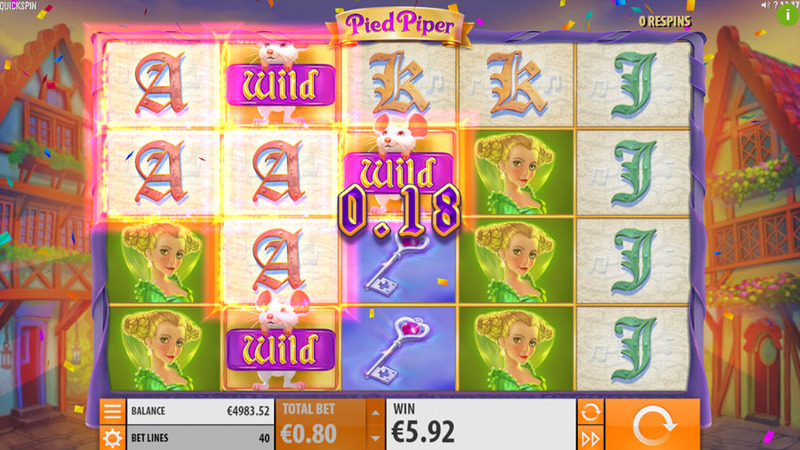 Pied Piper is a great video slot and punters will have lots of fun playing it. The game doesn’t just offer amazing visuals and exciting features. 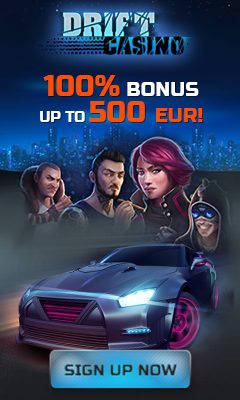 It is the latest slot that features Achievements Races promotional tool. 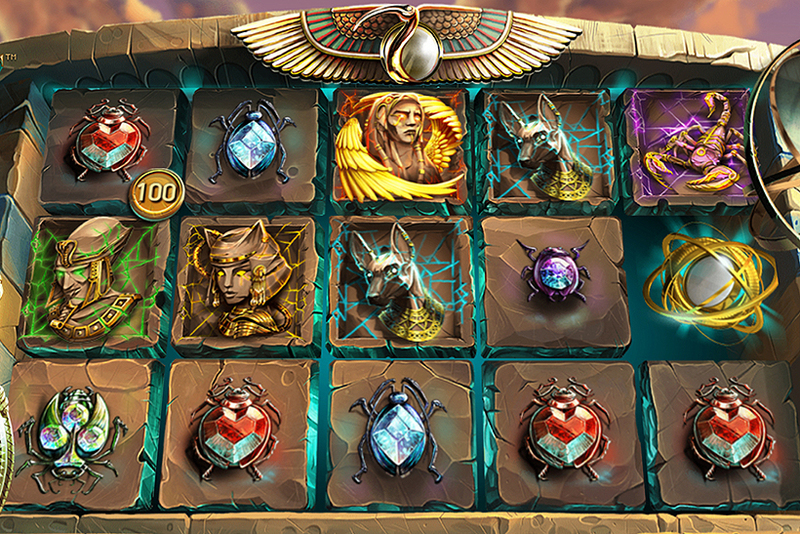 This is the optional tool casinos can use to make playing far more engaging.